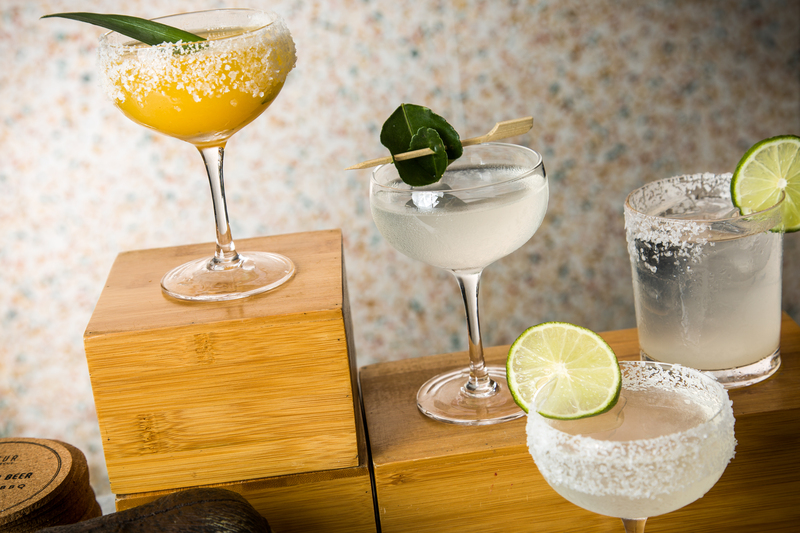 According to Mordor Intelligence, the global mezcal market is expected to grow 14.2% between 2018 to 2023. What started as a boutique booze industry, if you will—small or overseas brands pushing their way into U.S. stores—is now a space that household spirits names are playing in. Stoli (yes, the Vodka group) introduced its own Se Busca Mezcal this year, and other big names acquired smaller existing alcohols: Bacardi purchased stake in Ilegal Mezcal, and Diageo bought Pierde Almas. That doesn’t mean all the tiny mezcalerias that have popped up across the country will disappear, just that you’ll see the booze displayed more prominently in liquor shops, too.